A passion for electronics has taken Brother Gilad Rosner (University of Chicago, 1995) through many companies, experiences and all over the world. Rosner went to the University of Chicago for his undergraduate studies where he majored in humanities with a concentration in film theory and theater. He was a founding father of UChicago’s AEPi chapter and active all four years. 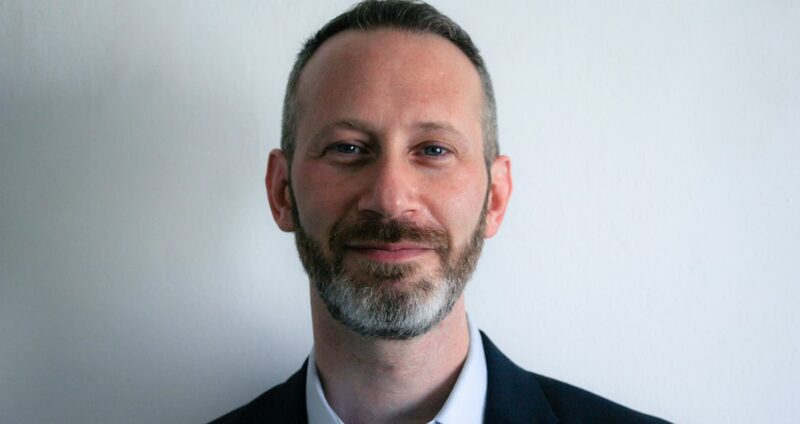 Rosner decided to move back to New York after finishing his master’s degree where he worked as a technologist and manager in the fields of telecommunications and digital media for a variety of companies. He worked for a company that designed and manufactured the world’s only robotic video migration system, which was used in major projects such as converting recorded testimonies from the Holocaust and Rwandan genocide. After a dozen years of gaining knowledge in the industry, he returned to school for a Ph.D. program in England to do research on policy and privacy in the context of identity management technology. 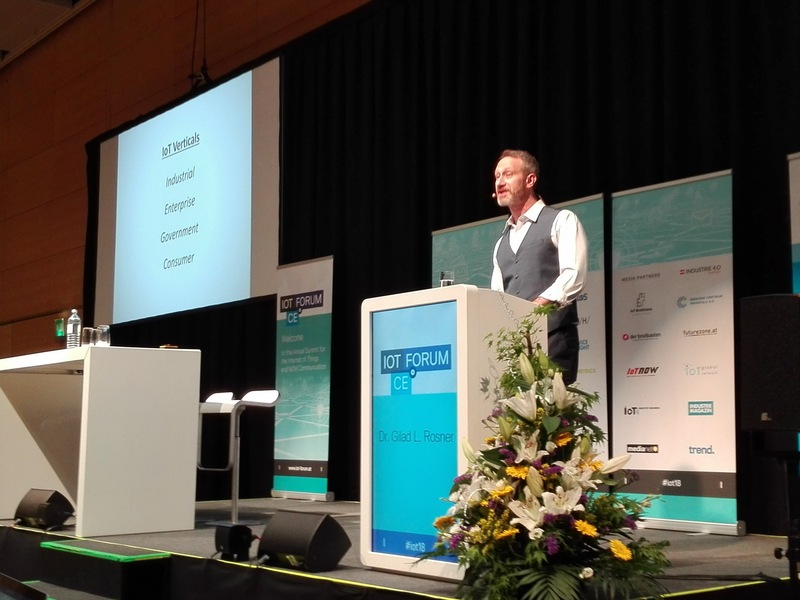 Rosner founded The Internet of Things Privacy Forum to fight for people’s privacy in a world where technology is growing at a rapid rate in an industry where regulations and rules are still struggling to be developed.